If you saw Spider-Man: Homecoming and want some more answers, you’ve come to the right place. We can still fill in some of the gaps, point out things you may have missed, and tell you everything else you need to know—with help from Homecoming’s director, star, and producers—about the Marvel Cinematic Universe’s Friendly Neighbourhood hero. The big reveal of Liz’s father was always part of the plan. It’s my favourite moment in the movie. You basically have to build the whole movie up to that moment to really make it effective. It’s almost like a record scratch. You think you know what’s going to happen and suddenly you have no idea what’s going to happen. And that to me is the absolute most fun thing as a director. It’s really fun to have a twist like that, but it’s also very nerve wracking because you want to make sure people don’t see it coming, and you want to make sure it doesn’t get given away. Now that Aunt May knows Peter’s secret, Spider-Man is heading into uncharted territory. Homecoming ends on a life-changing moment for Peter Parker, when Aunt May discovers that he’s Spider-Man. 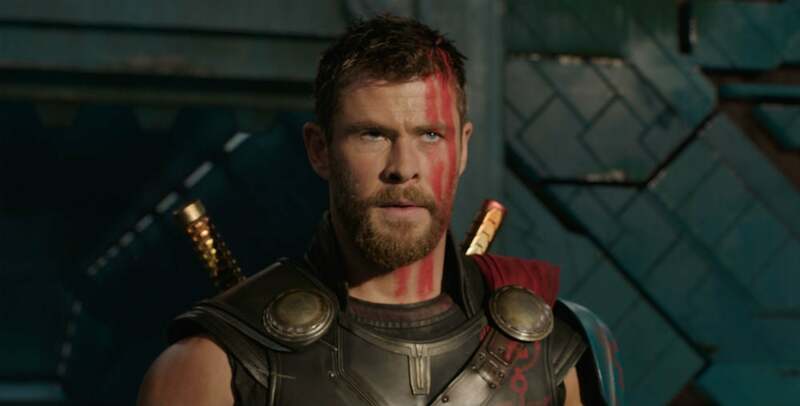 Kevin Feige told Cinemablend he isn’t sure how that will play out, but that’s part of the point. “[It’s] very much like our instinct to say, ‘Let’s have Tony Stark say “I’m Iron Man” at the end.’ Well, what does that mean for the next movie? I don’t know, but it will force us to do something unique. We did not want to do the secret identity thing at that point in the MCU. And now, same thing. The dynamic now is forced to be something fresh and something unique going forward. Michelle is not Mary Jane Watson. She’s not Mary Jane Watson. She never was Mary Jane Watson. She was always this new high school character, Michelle, who we know there’s an “M” in Michelle and an “M” in Mary... Is she going to date Peter? Are they going to fall in love? She seems to be intrigued with him. There’s a nice chemistry there. Who knows what will happen in the future films? 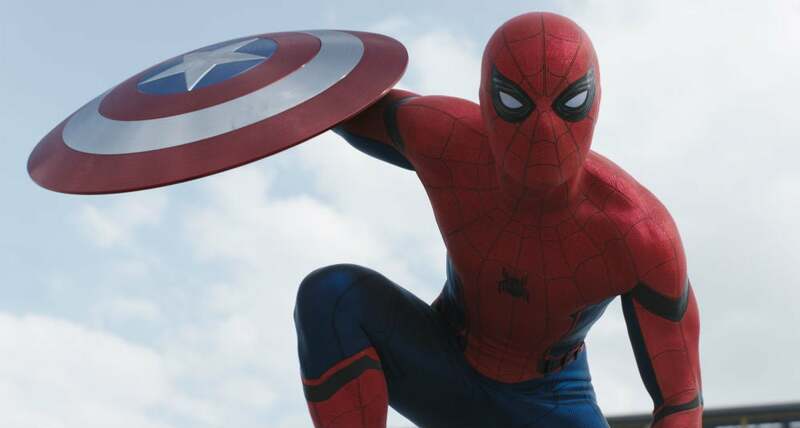 Don’t expect Spider-Man to use the new suit Tony made him anytime soon. At the very end of the movie, Tony Stark reveals he’s made a second and even more impressive suit for Peter. But Watts hints that Spidey won’t be donning it for a while, as they haven’t even scratched the surface of the current suit. 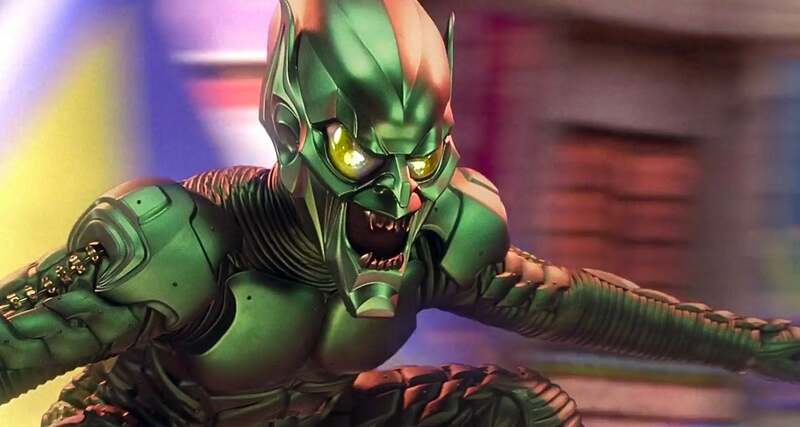 “We had a whole stack of note cards of things that [the main] suit could do that we didn’t get a chance to show in this movie, so hopefully there will be a lot more with that,” Watts said. Don’t expect Peter to become a full-time Avenger anytime soon, either. The movie comes to a head when Peter Parker turns down Tony Stark’s offer to become an Avenger. It’s everything he’s ever wanted, and yet he realises it’s not the right time. With Spider-Man playing a role in Avengers: Infinity War, it seems like he’s more or less part of the team anyway, but with two more years of high school, odds are he’s not going to be moving out of Queens for awhile. No one knows what the Spider-suit’s “Instant Kill” does... yet. Once Peter has unlocked his Spider-suit, a bunch of new options become available to him. One in particular is “Instant Kill,” which seems like something very out-of-line with the Marvel Cinematic Universe. Tom Holland claimed credit for the idea of the function but wouldn’t cop to what it does. “There’s a few different versions of what it does, but maybe we’ll find out in the next movie,” he said. So it’s possible it could still be used for a deadlier purpose. 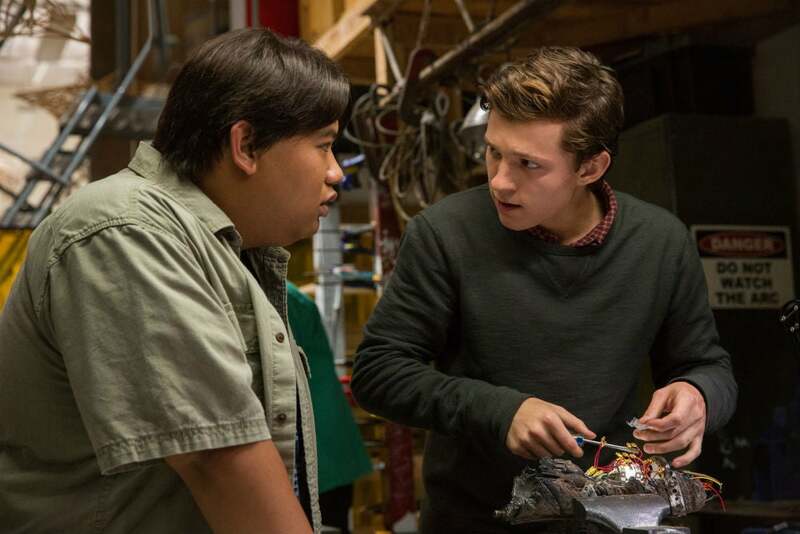 Tony Stark didn’t make all of Peter Parker’s tech. This seems pretty obvious, but it’s important. Yes, Tony made the new Spider-suit which has a ton of bells and whistles, but before he even met Stark, Peter Parker was already Spider-Man. All that Civil War footage in Homecoming is completely brand new. We recreated it. It’s funny. It’s such a big, expensive, elaborate thing to recreate. [There was] some live-action, some CG, but we rebuilt it all from scratch. I think we had to get ILM to dig all the assets out of deep storage so we could rebuild it, then film it with a virtual handheld camera. It was a huge, huge, huge hassle for that one little moment but I loved it. There’s a timeline to the MCU technology stolen by the Vulture, but you can’t see it. In Homecoming, it’s obvious that Toomes and his group have been taking and developing technology by scavenging from the events we’ve seen in previous movies, like the Battle of New York in The Avengers, the battle of Sokovia in Avengers: Age of Ultron, and the battle of Lagos in Captain America: Civil War. And while an eight-year jump from the beginning of their crimes to the present day seems to cover all of that, we wondered if there was a timeline of when and where each piece was acquired. The film could have potentially introduced two new foes for Spider-Man. Mac Gargan, played by Michael Mando from Better Call Saul, appears briefly early in the movie and shows up again during the end credits with a scorpion tattoo on his neck. In the comics, Mac is the Scorpion, a longtime Spider-Man villain whose DNA has been spliced with a scorpion and has a battlesuit that includes a giant tail with a poisonous stinger at the end. Since Mac tells Toomes that he and his evil friends are planning on killing Spider-Man, chances are he’ll be a pain in Spidey’s arselater on. Marvel’s future Spider-Man movies will focus on villains that haven’t appeared in previous movies. Probably. 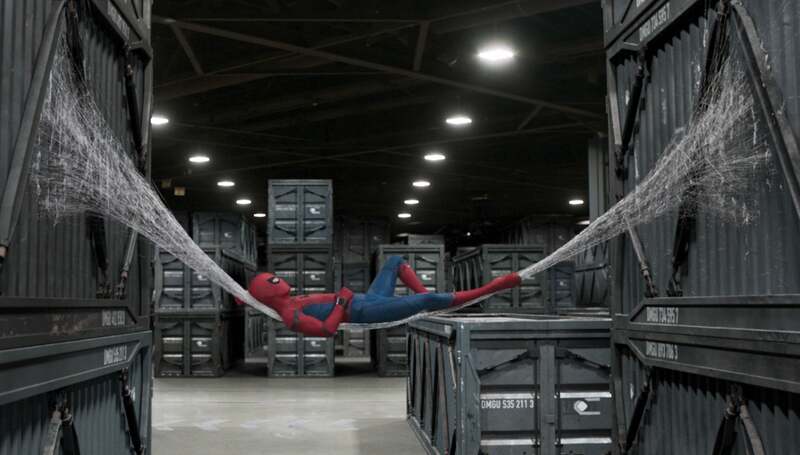 By design, Spider-Man: Homecoming does not touch on almost anything from the previous five Spider-Man movies. And while that doesn’t mean they can’t in the future, don’t hold your breath for Green Goblin or Doc Ock just yet. 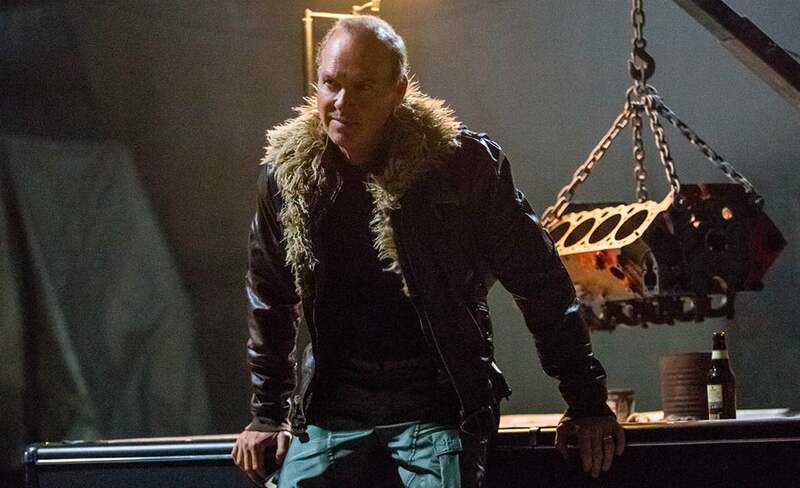 “We’re more interested in exploring villains you haven’t seen, before we go back and reinterpret villains you have seen before,” Marvel Studios president Kevin Feige told us. Jennifer Connelly is the voice of Spider-Man’s suit. She's also married to JARVIS and Vision actor Paul Bettany in real life. And she played Betty Ross in Ang Lee's Hulk. We don’t know who is on that jet that leaves Avengers HQ. Don’t get Tony and Pepper Potts a wedding present just yet. Once Peter turns down his Avengers invite, Tony tells Pepper Potts to make up some big news that would justify the press conference he’s already called. He then suggests a marriage proposal. And though it’s not made clear if Tony goes through with it, Pepper’s reaction indicates that she may not say yes even if he did ask her. No, that iconic Spider-Man and Iron Man shot from all the trailers isn’t in the movie. What happened to Uncle Ben will stay a mystery for now. In fact, how Peter dealt with the Chitauri invasion is considered a crucial part of the character’s development, even if it’s staying under wraps. Peter Parker is indeed that kid in the Iron Man mask in Iron Man 2. Spider-Man: Homecoming should be in Marvel’s Phase 3 Blu-ray box set, even though the film is being released by Sony. Kevin Feige said the decision hasn’t been officially made yet (there are still a few movies to go, after all). But since previous Marvel movies released by Universal and Paramount were in the set, he’s almost certain it will be. So you should still be able to buy all of Phase 3 in one giant swoop. We already know a little bit about the sequel. Of course, we don’t know specifics, especially since neither a writer nor director have been attached yet, although Watts is expected to return. However, based on the release date, we do have some ideas. Spider-Man Homecoming is out now.